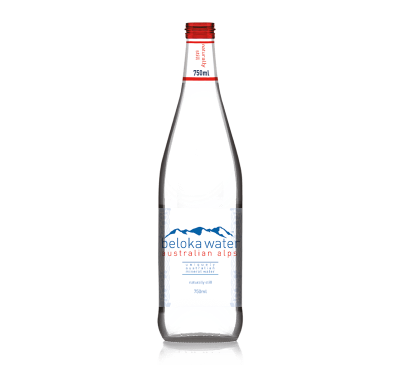 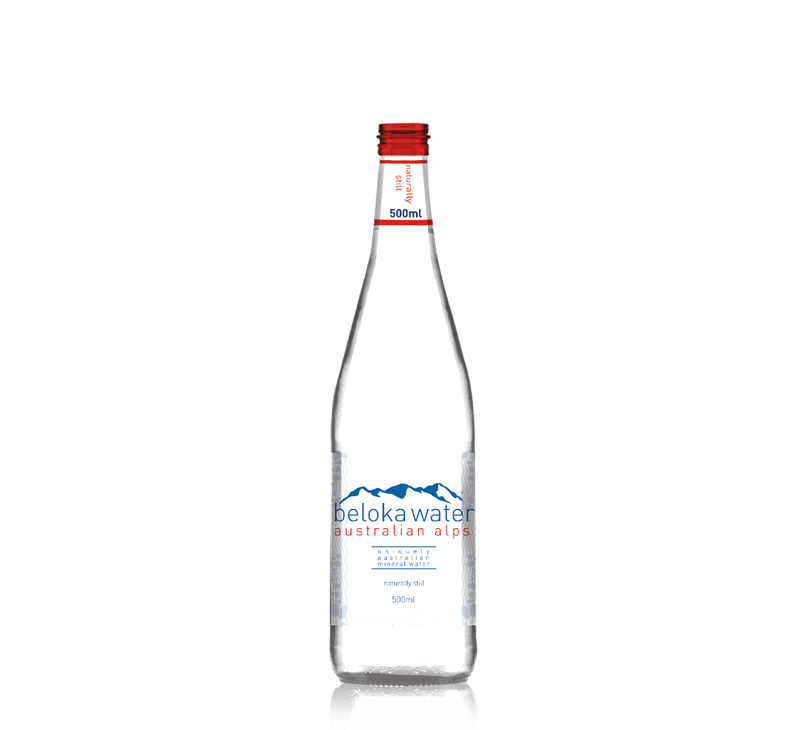 Beloka Water’s Naturally Still bottles contain pristine, mineral-rich water sourced from the unspoilt Kosciuszko National Park. 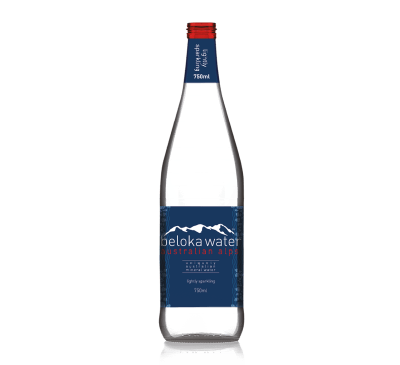 Being filtered through 500-million-year-old geological strata, this outstanding water sits full in the mouth and has a pure, powerful aroma perfect for any palate. 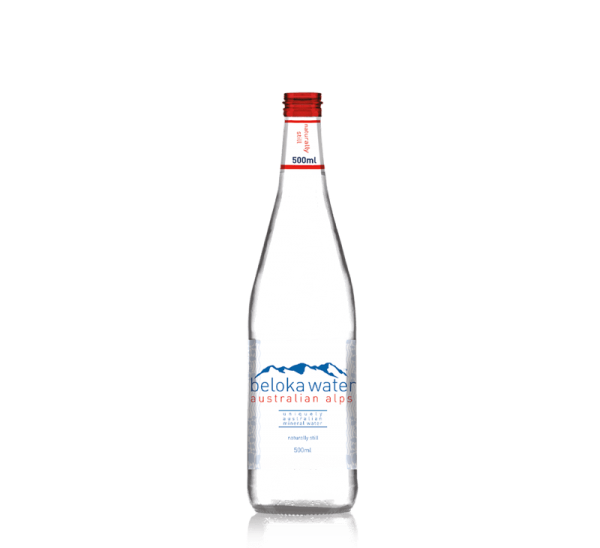 Our water is packaged right at its source, maintaining its purity and making it the perfect choice for any restaurant, hotel, or business.